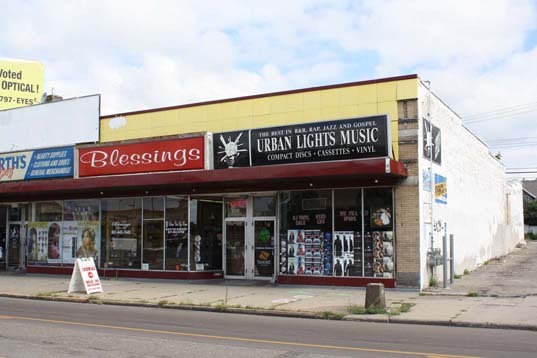 Northern Lights Records was located at 1451 University in St Paul. Greg Norton worked here in 1979 when Grant Hart first brought Bob Mould over to meet him. 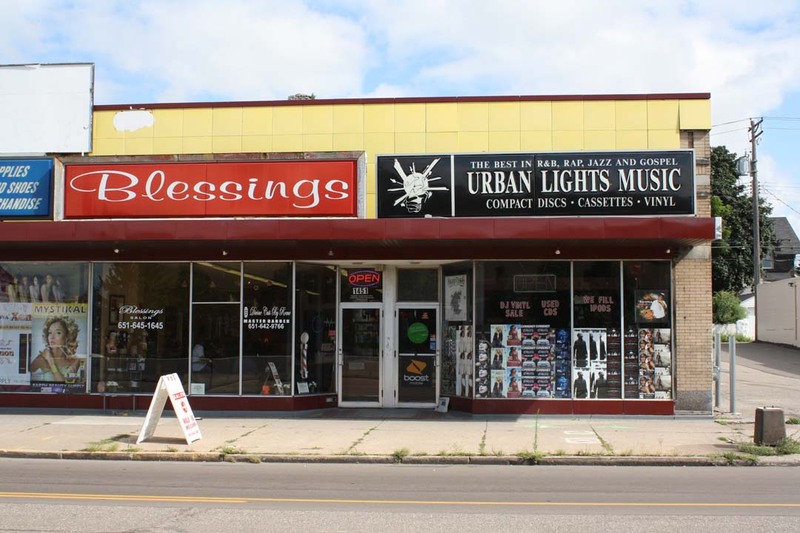 The store basement served as Hüsker Dü's first rehearsal space, and the store location served as the band's first mailing address. Colin Mansfield recorded the "Northern Lights Demos" in the basement here late in 1979. 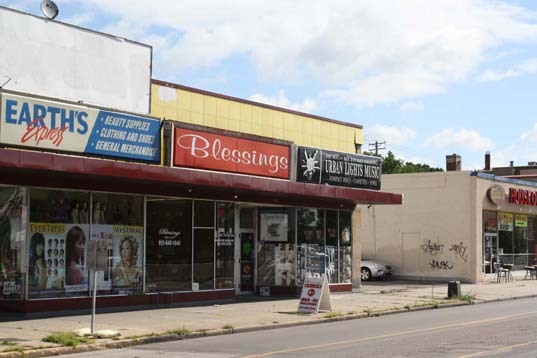 When the photos above were taken in August 2011, 1451 was a beauty salon and the abutting space was a rap/hip hop record store. Northern Lights, during the time in question, occupied only the salon area. Greg Norton confirms: "Just the left side. John Carnahan offered us a place to rehearse if we cleaned out the basement and the rest is history." 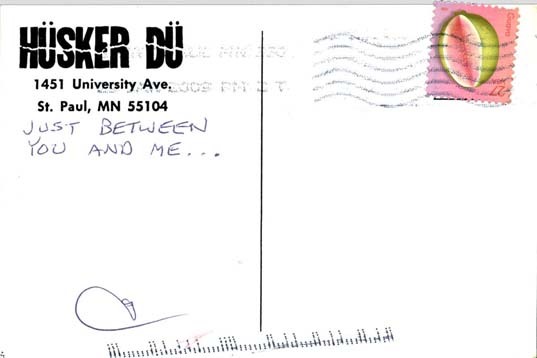 Bob Mould adds, "The first time I went to Northern Lights, it only occupied 1451 University. Over time, it incorporated the space next door (<1451)."